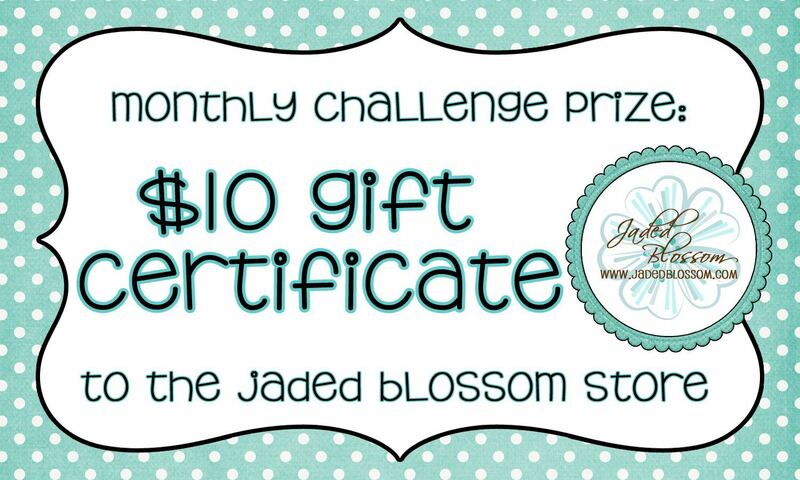 February Jaded Blossom Monthly Challenge.. So I decided to use the stamp "Hot Stuff"
Isn't this for real...HOT STUFF? and link up your "Valentine"
I love this bodice pls tell me where you got it? I love your project and would also love to know where the corset came from! How super cute it is with the "hot stuff" stamp! Thanks for sharing! This is a super cute valentine! Would love a tutorial on making this one. Or at least where to find the cut file. Thanks for sharing. definitely would also love to know where you bought the cut file or if you designed it yourself. It is really cool! Please do tell. The stamp from Jaded Blossom is used well here!!! FANTASTIC project!!! 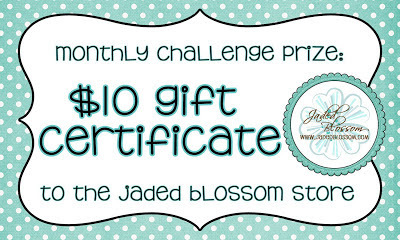 Thanks for being a sponsor with The Scrapbooking Queen Cameo Giveaway! This is so Beautiful. 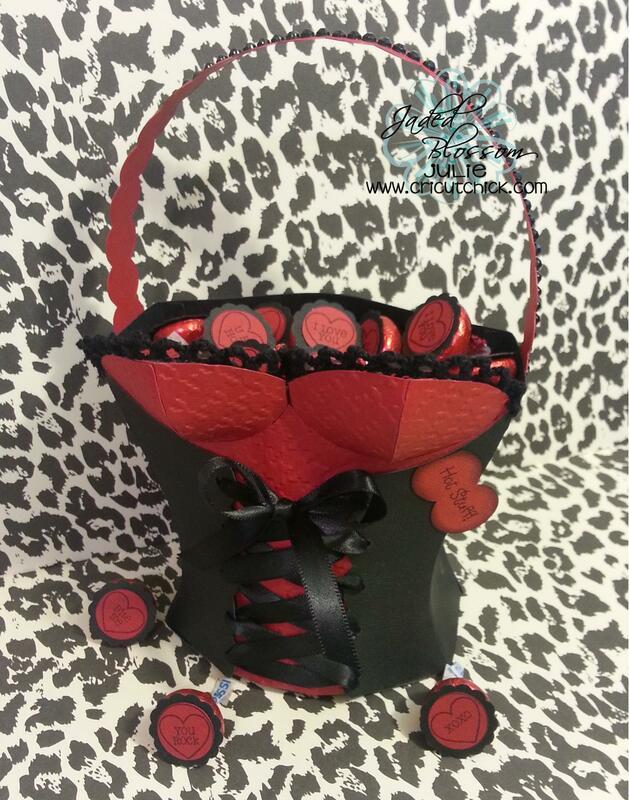 I just LOVE the Corsette Treat Bag, looks Awesome. This is absolutely HOT!!!! I love it!! I freaking LOVE this !! ooooo LA LA !!! This is sooo awesome! Love the colors!! This is beautiful! How did you make the corset??!!? Did you use a cutter or did you design yourself? Please do share! I'm doing a burlesque themed party and this would make an awesome favor bag! OMG!!!! I love this. I also would love to know about the corset? Tried finding a email to contact you but could not find. FABOULAS!!!!!!!!! Just found your blog from Pinterest. Love the corset. I too would love to know how you made the corset. That would be a great gift for my husband for Valentines day.